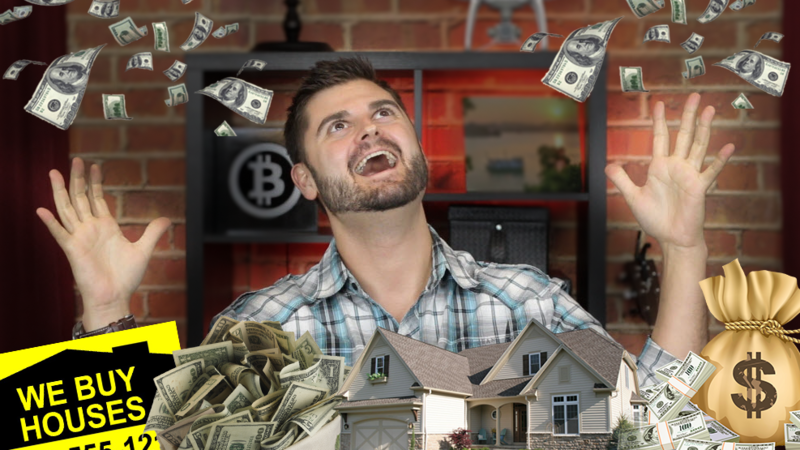 Even though I'm not a real estate guru, In this video I'm going to break down exactly what all of the late night infomercial real estate gurus teach in their courses that sell for thousands of dollars. I'm also going to give you some of my recent personal experience with real estate investing and hopefully help you learn from my mistakes and avoid the top 3 ways that new investors lose money. How To Make Every Day A Success (3 Things I Do Every Day) Is Bitcoin Really More Valuable Than Gold?